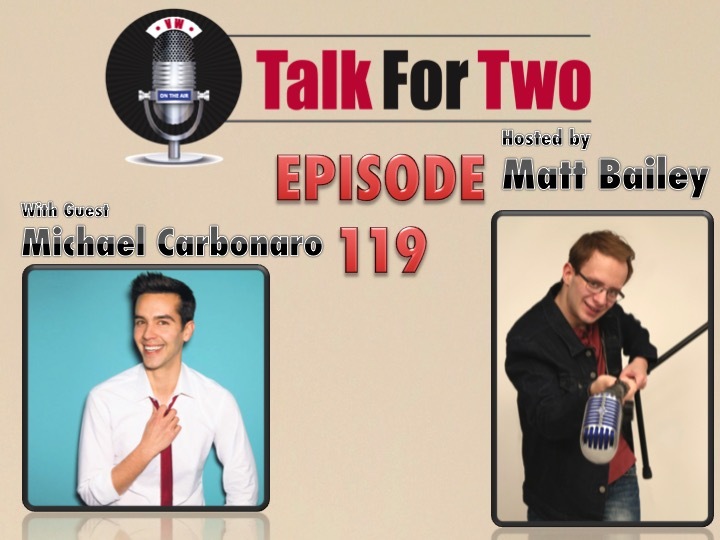 Star of TruTV’s “The Carbonaro Effect”, Michael Carbonaro joins Matt Bailey to discuss his brand new tour, which hits the road in Early April. With stops across the country-including Atlantic City and Reading, PA-Carbonaro is getting out from behind his disguises to entertain his fans in person! He reveals what we can expect from his tour, which starts April 1st. In addition, you’ll hear how Michael got his start in magic, when exactly Jay Leno turned him into the “Magic Clerk,” and what television fame has meant for him.